We've included listings for companies such as KitchenAid and Signature Hardware inside our Kitchen Sinks guide. 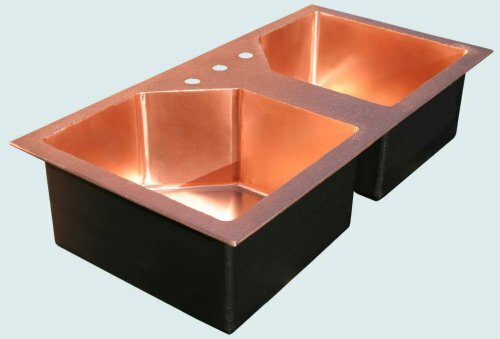 Zinc, copper, stainless steel and cast concrete are among the countertop and sink materials offered by this Illinois manufacturer. 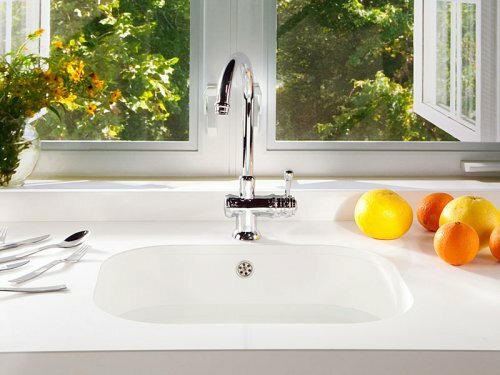 Manufacturer and distributor of Silestone engineered quartz stone, kitchen and bathroom countertops and sinks that are scratch, stain, heat and burn resistant.